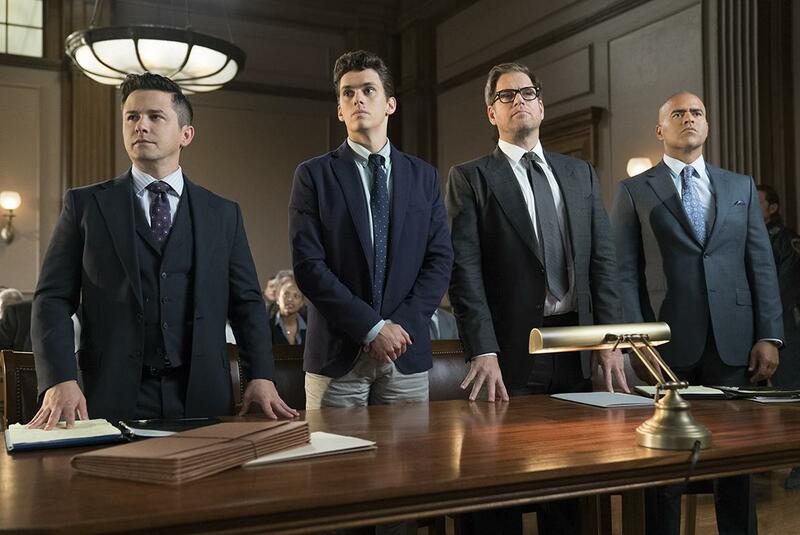 Bull’s team is rocked when their client, Elliott Miles (Frank De Julio), is found guilty of murder, and they must regroup as the trial enters the penalty phase in order to prevent him from being sentenced to death. But when new evidence emerges that could prove Elliott’s innocence, Bull must find a way to present it in court without being found in contempt. Also, Marissa faces hard truths about her relationship with Bull. Tuesday, May 8 (9:00-10:00 PM, ET/PT) on CBS. Bull’s team worries that they’re in over their heads when they take on the seemingly unwinnable case of Elliott Miles (Frank De Julio), a mute man facing the death penalty if he’s found guilty of murder and arson. 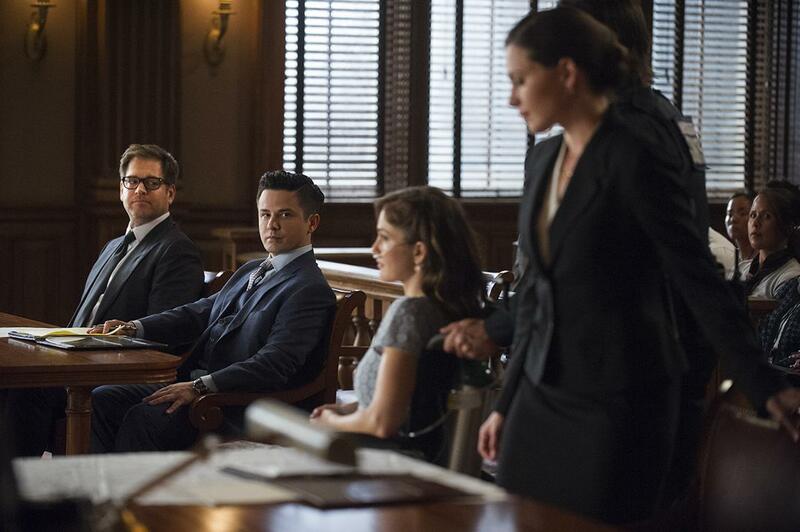 Also, Bull is stunned to learn that his ex-wife is remarrying. Air Date: Tuesday, May 1 (9:00-10:00 PM, ET/PT) on CBS. 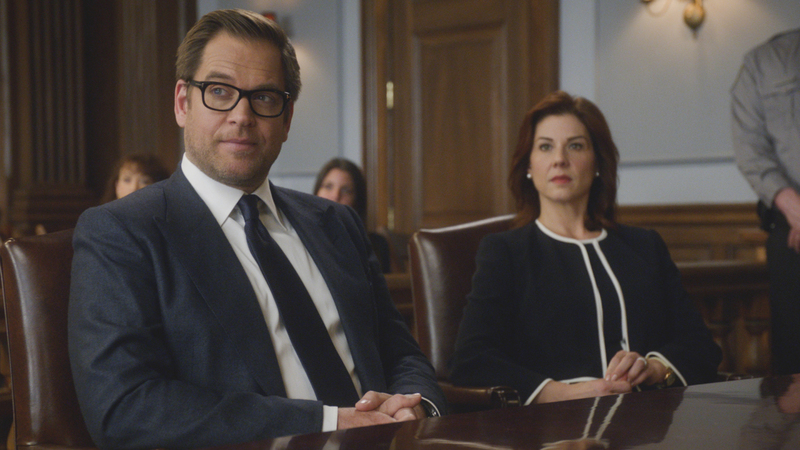 A friend from Bull’s past enlists his services to help convince a jury that a domestic abuse survivor who shot her husband in his sleep is not guilty of murder because she feared for her life and the life of her unborn child. Air Date: Tuesday, April 17 (9:00-10:00 PM, ET/PT) on CBS. Bull helps Jim Grayson (Nathan Darrow), a respectable family man who was arrested for changing his identity after being the unwitting getaway driver in a fatal robbery years ago. 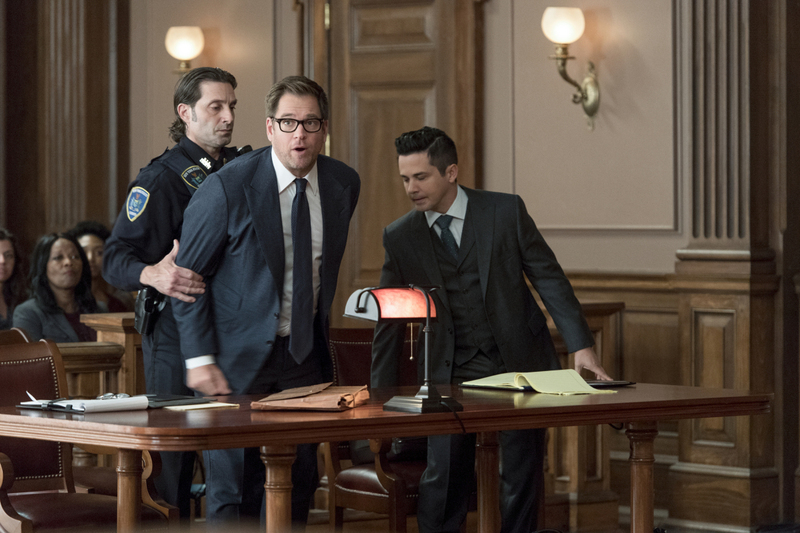 Bull hopes they can convince the jury that Jim has redeemed himself for his past misdeeds by living an upstanding life for years. Air Date: Tuesday, April 3 (9:00-10:00 PM, ET/PT) on CBS. Bull helps a doctor who crossed state lines to purchase a marijuana-derived oil to treat her patients in Virginia, where the oil is illegal. But the case is complicated when Assistant U.S. Attorney Sylvia Banner (Dana Delany) has the DEA arrest her for possession with intent to distribute. Air Date: Tuesday, March 27 (9:00-10:00 PM, ET/PT) on CBS. 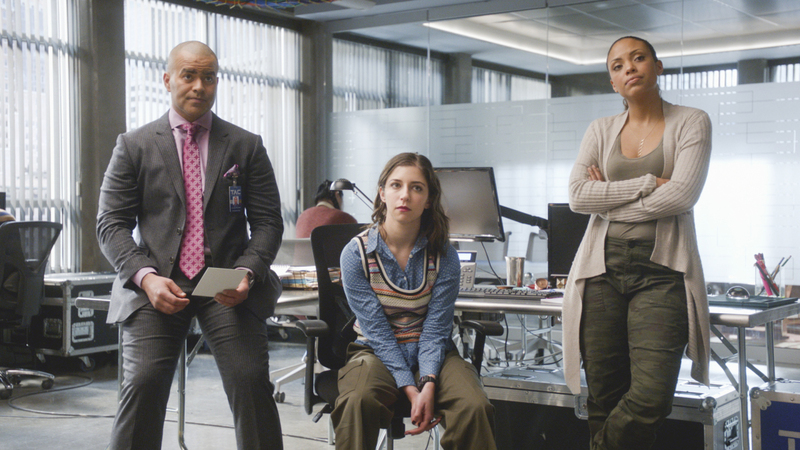 Bull agrees to help Chunk’s daughter, Anna (Jazzy Wiliams), when her journalism professor, Chloe (Nikki M. James), is sued by a dating app developer for trying to steal data for an exposé she’s writing about sexual assault cover-ups. But the stakes are raised when the company alleges that she actually stole proprietary information and intended to sell it to a competitor. Air Date: Tuesday, March 13 (9:00-10:00 PM, ET/PT) on CBS. Bull seizes upon the opportunity to get a new trial for an old client when doubt is cast upon evidence that helped convict him of murder 14 years earlier. Also, Danny is reluctant to work with Cable’s replacement. Air Date: Tuesday, March 6 (9:00-10:00 PM, ET/PT) on CBS. The DA hires Bull to help convict Hazel Diaz (Roma Maffia), an infamous drug dealer who murdered a police officer but has managed to avoid jail for years on an insanity defense by feigning schizophrenia. Air Date: Tuesday, Feb. 27 (9:00-10:00 PM, ET/PT) on CBS. 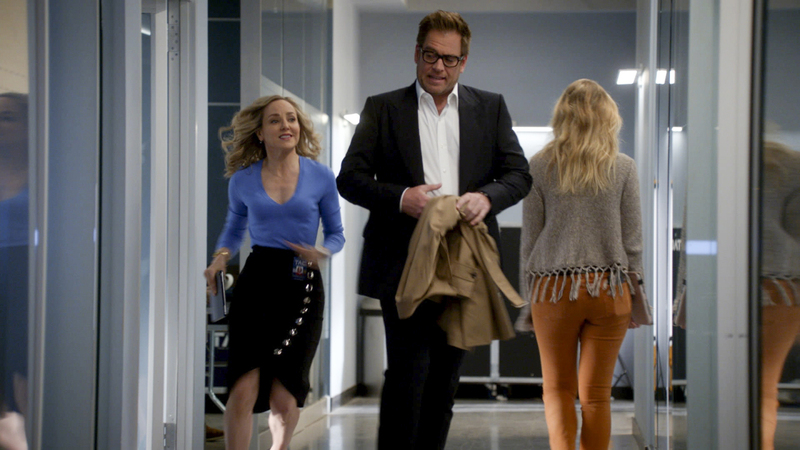 Bull is brought on to help the FBI’s case against a hacker whom they believe breached air traffic control at LaGuardia Airport. But when Cable learns that the accused is her friend’s husband, she risks breaking the law – and defying Bull – to try and prove his innocence. Air Date: Tuesday, Feb. 6 (9:00-10:00 PM, ET/PT) on CBS. Air Date: Tuesday, Jan. 23 (9:00-10:00 PM, ET/PT) on CBS. Bull takes a psychologist friend, Dr. Donovan Benanti (C.J. Wilson), as a client when the therapist is sued for malpractice following a patient’s deadly rampage. As Bull worries a trial loss could set new precedent regarding doctor-patient confidentiality, he aims to convince the jury that clinicians aren’t directly responsible for their patients’ actions. Air Date: Tuesday, Jan. 9 (9:00-10:00 PM, ET/PT) on the CBS Television Network. Bull represents Jemma Whitbeck (Chloe Levine), a teenager arrested for robbing a jewelry store with an older man she disappeared with 18 months ago. To persuade the jury she is not guilty, Bull argues that Jemma was actually a victim of his abuse and manipulation and not his willing accomplice. Air Date: Tuesday, Jan. 2 (9:00-10:00 PM, ET/PT) on the CBS Television Network. As Christmas approaches, Bull is amused when he meets a 9-year-old girl (Annabelle Wachtel) who wants to hire him to help her divorce her parents, but he’s shocked when a judge appoints him her temporary guardian. Also, Marissa discovers disturbing information about her boyfriend, Kyle (Gary Wilmes). 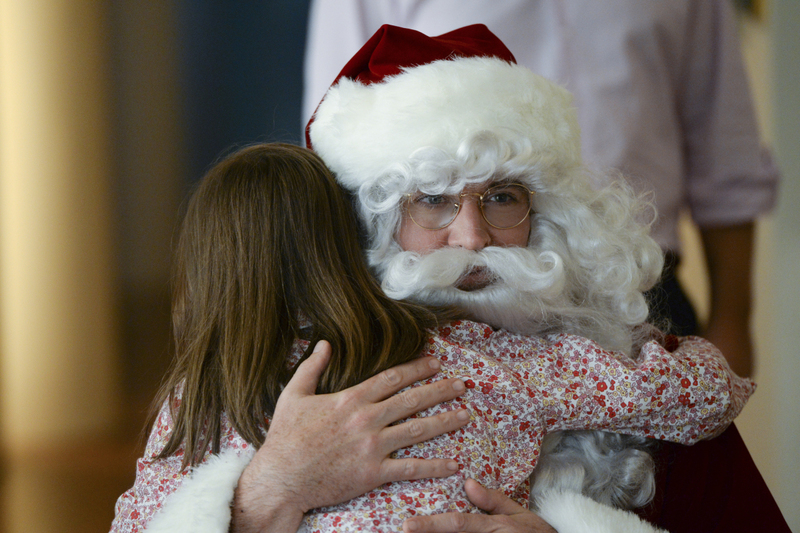 Air Date: Tuesday, Dec. 12 (9:00-10:00PM, ET/PT) on the CBS Television Network. As Thanksgiving approaches, Bull releases his team to enjoy the holiday with their families, only to find himself working a case solo when he agrees to help a boxer who is being tried for murder. Also, Chunk makes a major personal decision at his family’s Thanksgiving dinner, while Marissa’s dinner with Kyle (Gary Wilmes) is abruptly cancelled when he is mugged. Air Date: Tuesday, Nov. 21 (9:00-10:00 PM, ET/PT) on CBS. 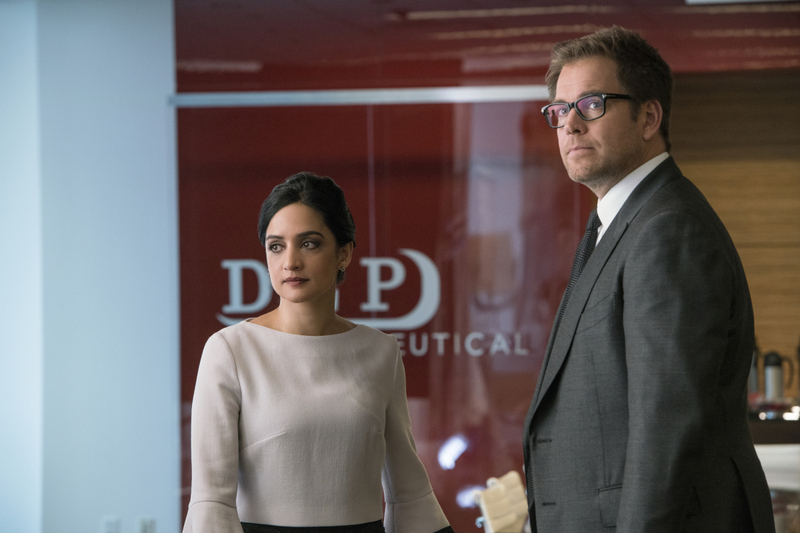 Bull agrees to help the parents of a former employee sue a drug company when their son commits suicide during a drug trial. However, the task is complicated when the company brings in their own trial scientist, Arti Cander (Emmy Award winner Archie Panjabi). Air Date: Tuesday, Nov. 14 (9:00-10:00 PM, ET/PT) on CBS. Bull is asked to help a teachers union represent a woman who is being prosecuted by the DA for helping an impoverished student pass an important test, but who may be the scapegoat for a larger cheating scandal. Air Date: Tuesday, Nov. 7 (9:00-10:00 PM, ET/PT) on CBS. Bull travels to a small town on a personal mission to help his high school sweetheart, Allison (Ali Marsh), sue a local factory that she believes is making residents ill by contaminating the water. Air Date: Tuesday, Oct. 31 (9:00-10:00 PM, ET/PT) on CBS. Bull navigates the unfamiliar rules of a Native American tribal court when his college roommate is accused of committing murder on his reservation. 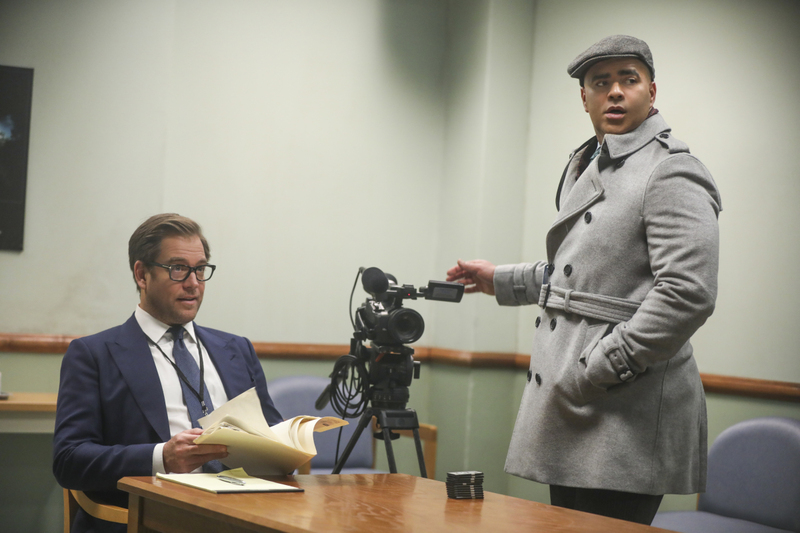 Also, Bull meets Marissa’s new boyfriend, Kyle (Gary Wilmes). Air Date: Tuesday, Oct. 24 (9:00-10:00 PM, ET/PT) on CBS. 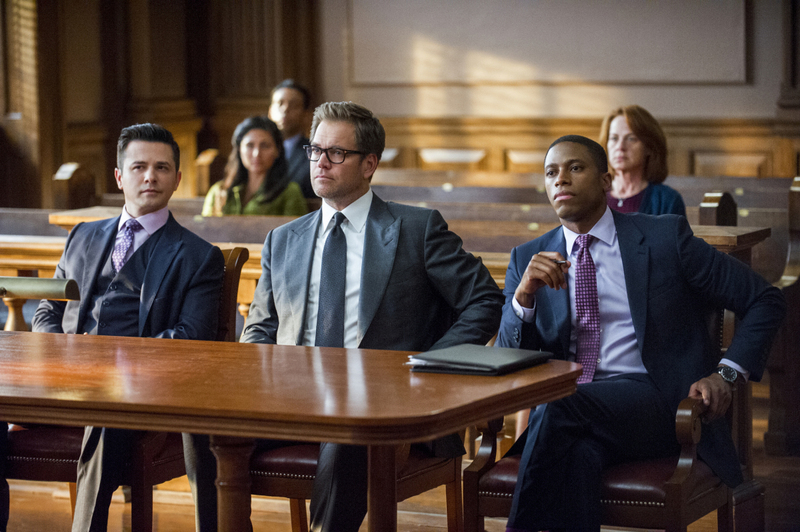 Bull hires an eccentric attorney to represent him when a celebrity sues him after his advice regarding her custody case backfires. Emmy Award winner Brad Garrett guest stars as Bull’s attorney, Ron Getman. Air Date: Tuesday, Oct. 17 (9:00-10:00 PM, ET/PT) on the CBS Television Network. The DA’s office asks Bull to assist them in their prosecution of a fraternity when a pledge accidentally drowns during a hazing incident, but his efforts may be derailed when the students close ranks to stonewall him. Air Date: Tuesday, Oct. 10 (9:00-10:00 PM, ET/PT) on the CBS Television Network. 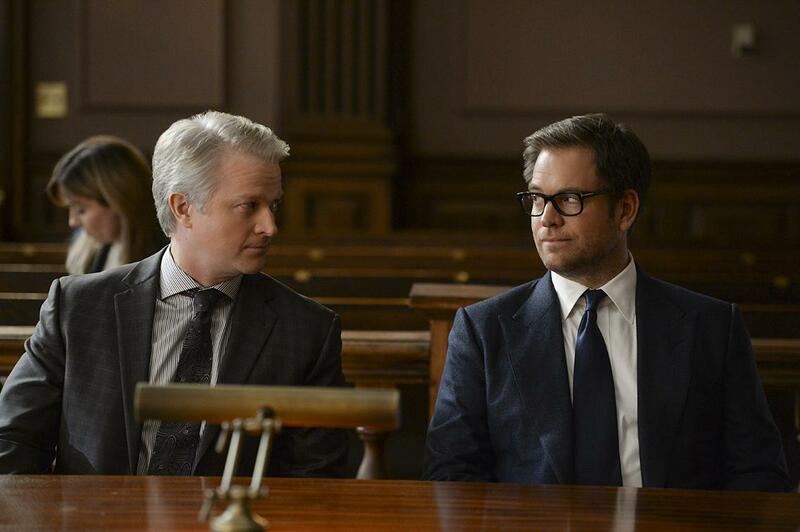 Bull impulsively agrees to have Benny represent Adam Harris (Sam Vartholomeos), a young man charged with murder for helping his terminally ill girlfriend end her life, a decision which clashes with Benny’s religious beliefs. Air Date: Tuesday Oct. 3 (9:00-10:00 PM, ET/PT) on the CBS Television Network. “School for Scandal” – When Bull joins the district attorney in a case against Kara Clayton (Minka Kelly), who claims she killed her billionaire husband in self-defense, tensions run high when he learns that his on-again, off-again romantic interest, Diana Lindsay (Jill Flint), is defending the widow. Also, Chunk makes a decision about his future. Air Date: Tuesday, Sept. 26 (9:00-10:00 PM, ET/PT) on CBS.